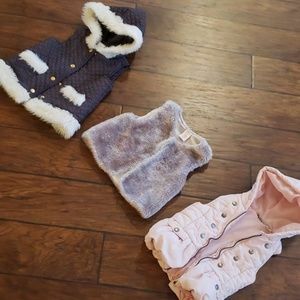 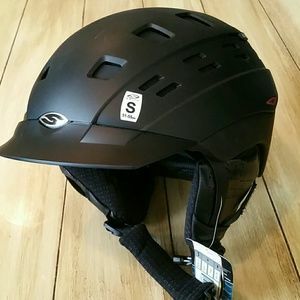 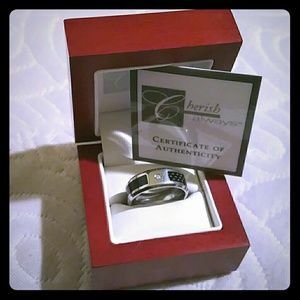 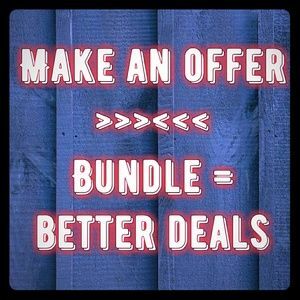 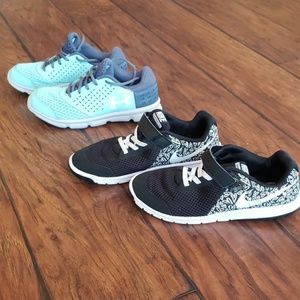 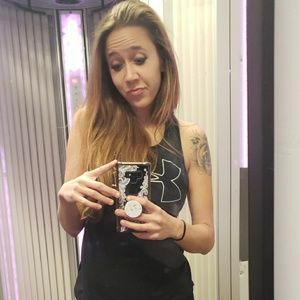 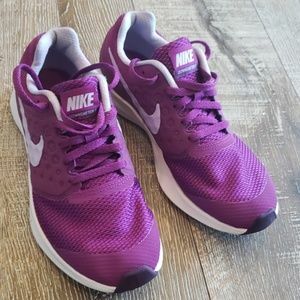 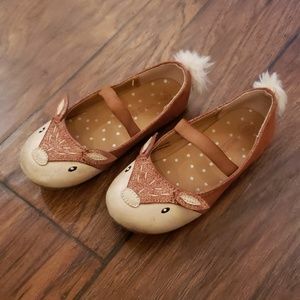 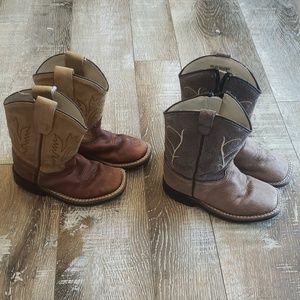 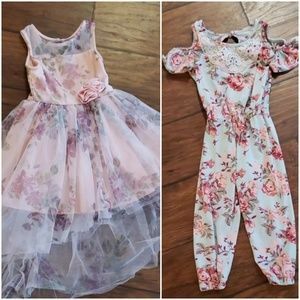 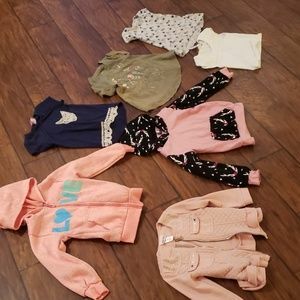 Bundle to save $$ offer up! 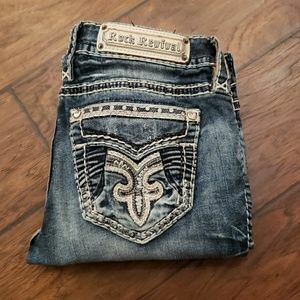 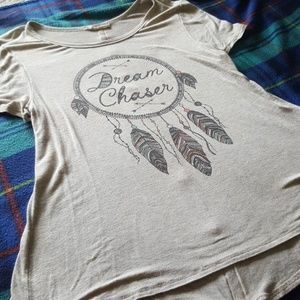 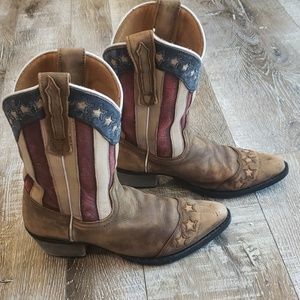 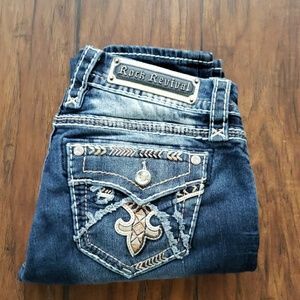 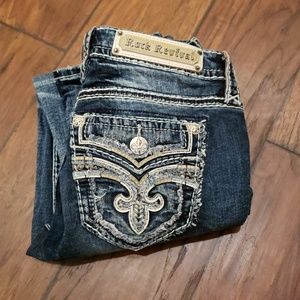 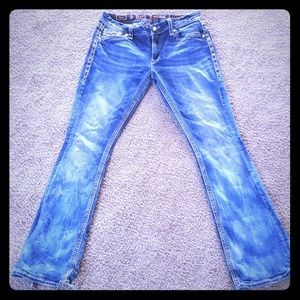 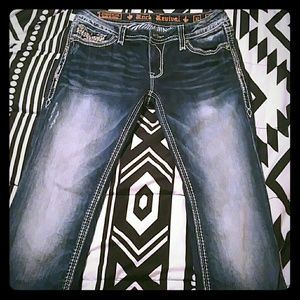 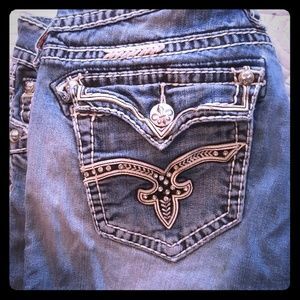 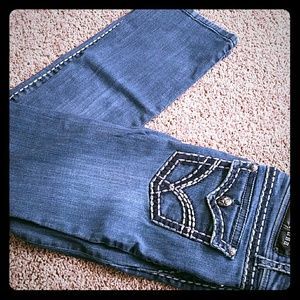 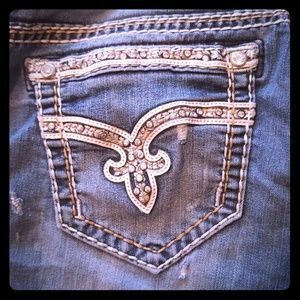 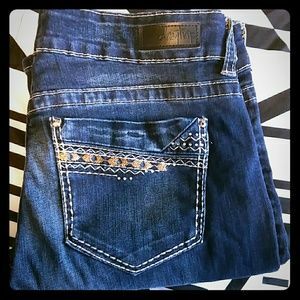 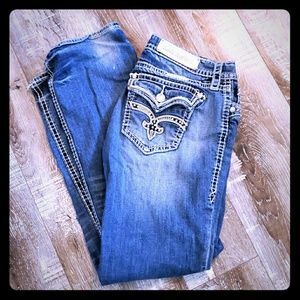 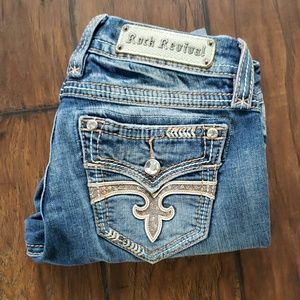 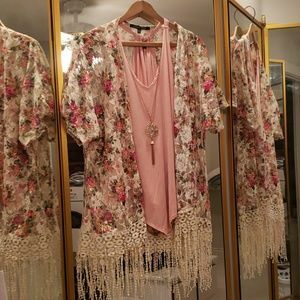 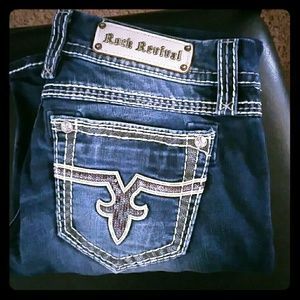 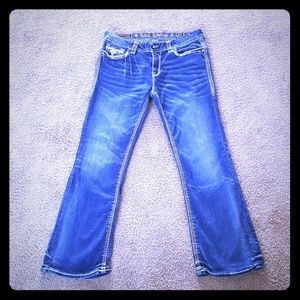 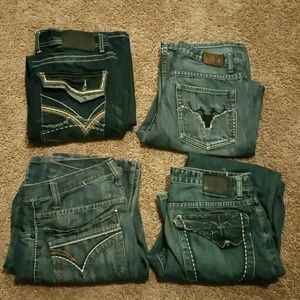 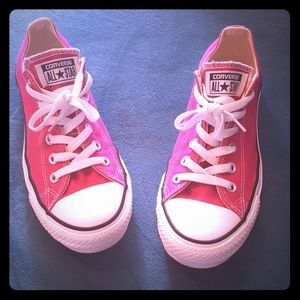 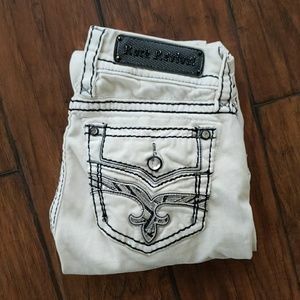 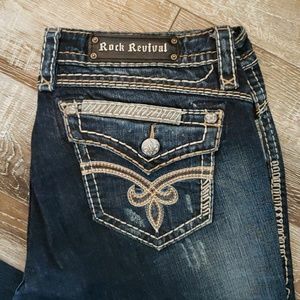 NWOT size 30 rock revival jeans - Flawless! 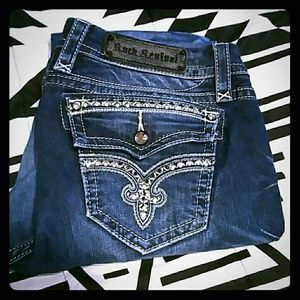 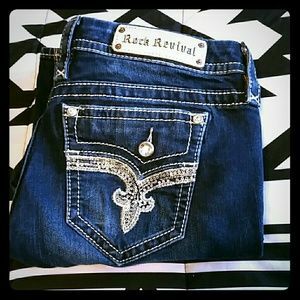 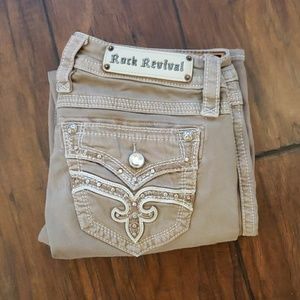 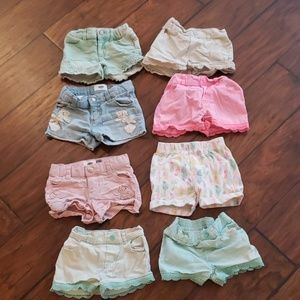 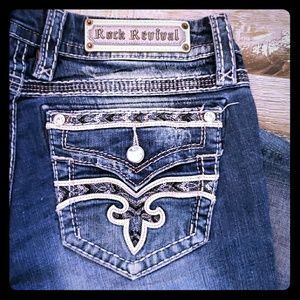 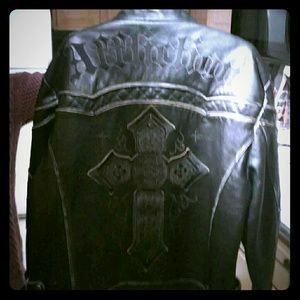 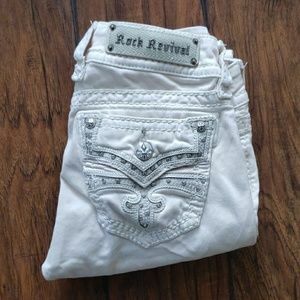 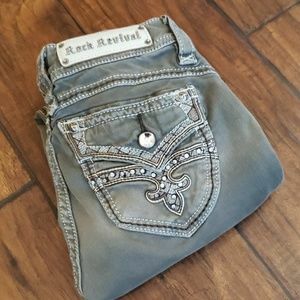 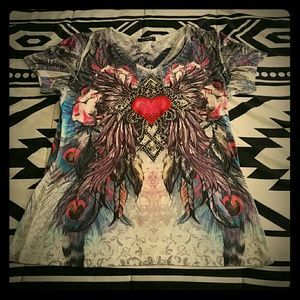 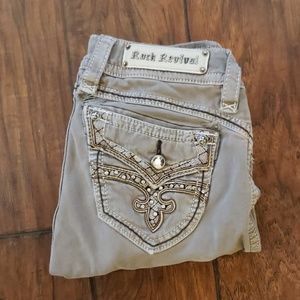 NWOT 29 rock revival jeans! 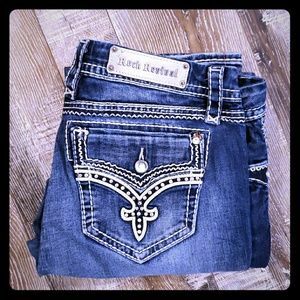 Flawless!